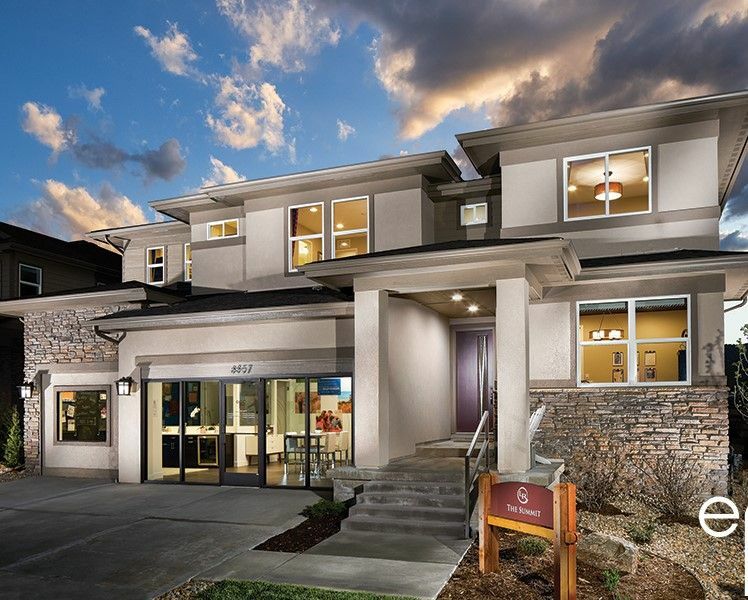 The stunning mountain views and unparalleled access to nature at Anthem Highlands combine with the intuitive touches in every Epic Home to provide the perfect backdrop to enjoy life to the fullest in Broomfield. With easy access to Denver and Boulder, it’s just as easy to explore the city as it is to walk out your front door for a hike on the 48 miles of trails or a picnic in one of 22 parks that Anthem has to offer. A sense of community and amenities designed to cultivate good times make this the ideal place for active families. Check out all that Anthem Highlands has to offer!